Lysol Disinfecting Wipes Only $1.05 Each!! Stock Up! 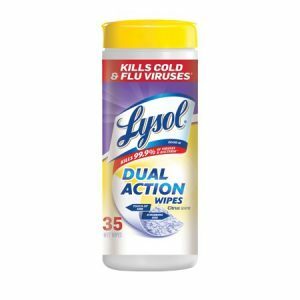 Lysol Disinfecting Wipes Only $1.05!